The history of the synthesiser is a difficult story to plot. Although synonymous with the golden age of synth music in the 80s, electronic instruments have existed since the 19th century in the form of telegraphs, organs and other pioneering devices. Exactly what constitutes a synthesiser is still open for debate, but its journey from the avant-garde to the pop charts is one of democratisation. 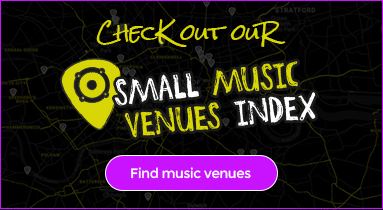 Today, you can create music on everything from smartphones to laptops, but originally it was the emergence of affordable and, crucially, portable synthesisers in the late 1960s that changed popular culture forever. Before that, visionaries such as the composer Raymond Scott and later, the band Silver Apples, had to build their own instruments to create the sounds in their heads. 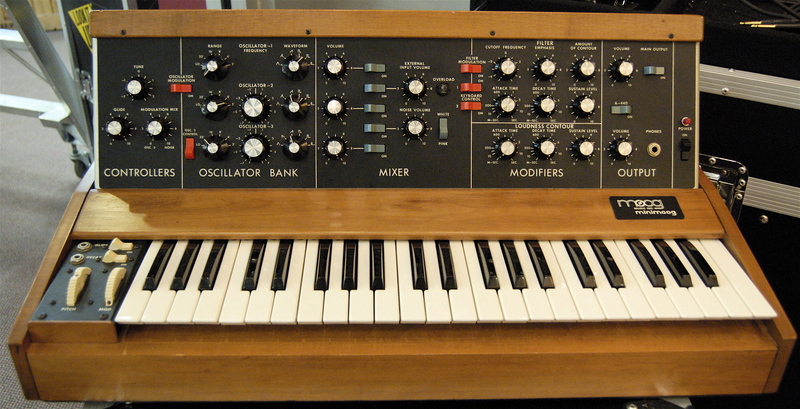 Once synths — such as the Minimoog — were released, bands were able to experiment in new ways. Post-punk DIY bands embraced the opportunity. At the end of the 70s and into the 80s, groups such as New Order were able to combine these new sounds with traditional pop melodies to brilliant effect, at a time when hip-hop, house and disco were springing up all around them. Used by the likes of Roxy Music and Jean Michel-Jarre, the VCS3, nicknamed the Putney and built by British company EMS, was perhaps the first synthesiser widely available to the general public. 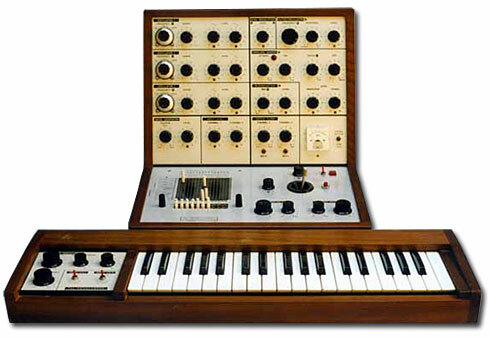 It was more complicated than the popular and more expensive Minimoog (see below) but produced a unique, futuristic sound. Sadly EMS went bust in the 70s. Bob Moog’s legendary Minimoog — the prototype of which was released in 1969 — was first met with indifference, but later, veneration. It had a huge advantage over the Moogs that preceded it: it was compact and light and therefore easier to take on tour. It was more expensive than the EMS VCS3, but far simpler and soon became the industry standard, used with striking effect by Kraftwerk. This Japanese-produced 1976 synth holds near-mythical status among music fans, and it’s easy to see why: it’s a classic piece of kit — perhaps best known as the synth on which Vangelis created the beautiful, eerie Blade Runner soundtrack. 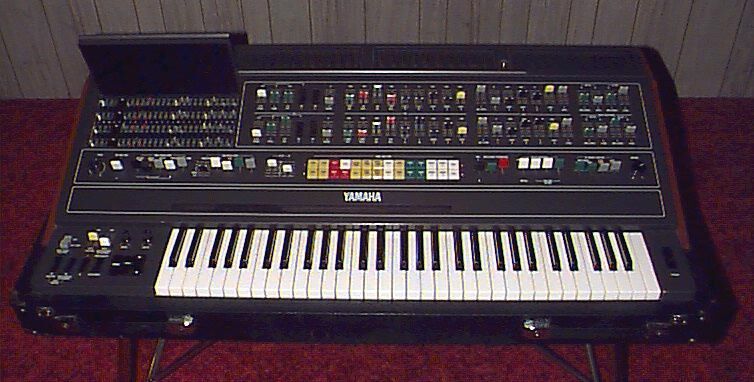 It was one of the first ‘polysynths’, making chords easy, and is now incredibly hard to come by. Roland’s TB — that is, transistor bass — model 303 is the most legendary and perhaps, most influential of synths. Marketed as a bass accompaniment for practicing guitarists, it was initially a massive failure — that is, until DJs in Chicago started embracing it and its ‘squelchy’ sound, kickstarting the city’s house music scene. 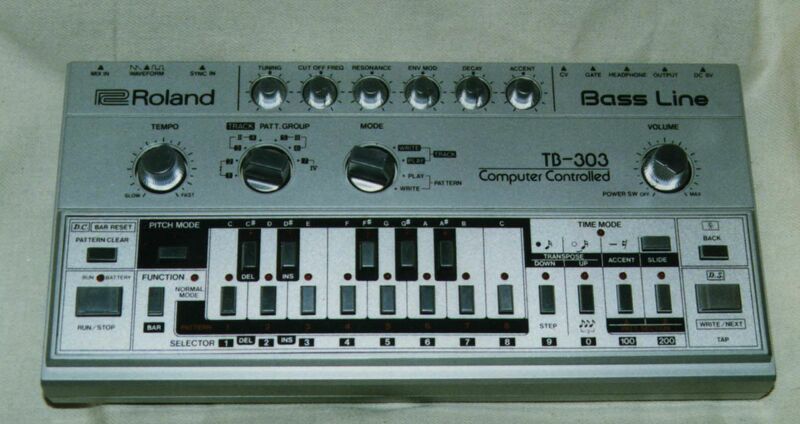 Its distinctive noise later made the 303 the key component in the acid house movement. 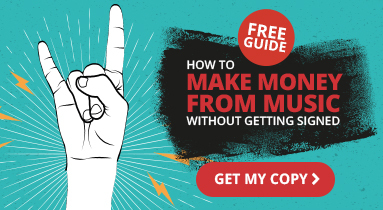 The Korg M1— released in 1988 — is still the best-selling synthesiser of all time, with a staggering 250,000 units sold. It wasn’t massively cheap (costing around $2,100 a pop), but offered incredible versatility and with that, ubiquity. In terms of pure scope, it’s unrivalled: you’ll have heard it on everything from Madonna to house and hip-hop records. Got a classic synthesiser or any other important music equipment you want to protect? Insure4Music can cover your equipment up to £50,000 with our tailored music insurance! Get an instant quote today.